For the outdoor adventurer on your holiday list who is always training for their next big hike or taking up a new extreme sport, no journey is too perilous. While I’m more of a light outdoor enthusiast, I can appreciate the adventurous spirit that these sorts of travelers possess. 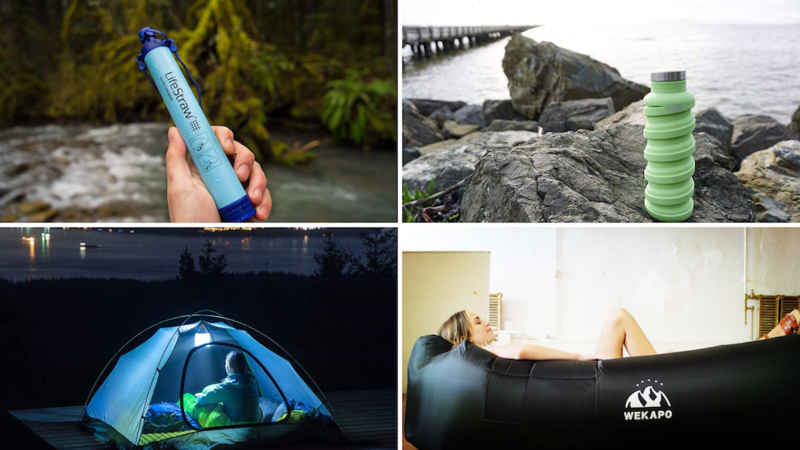 These gifts for the outdoor adventurer in your life will help make their next expedition a little bit more enjoyable, whether they’re hiking the backwoods or camping in their backyard.